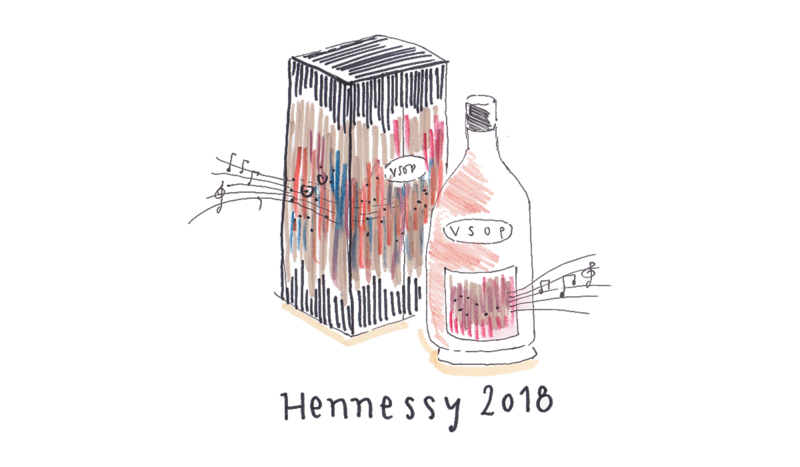 For the 200 years anniversary of Hennessy V.S.O.P. 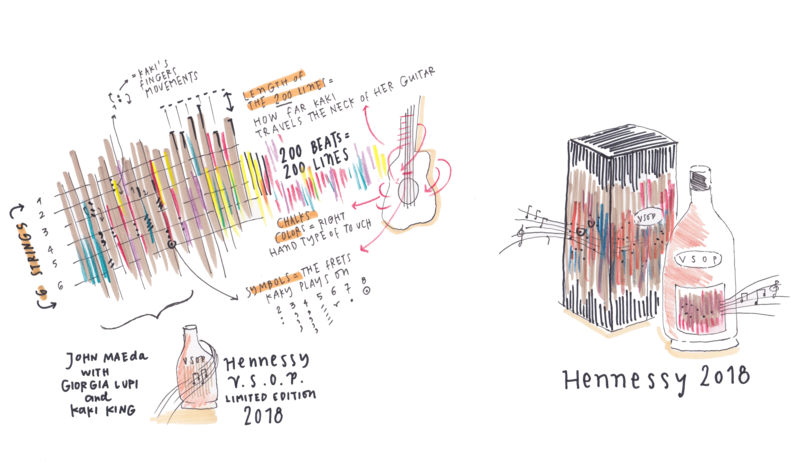 limited edition Accurat created a data-driven branded identity. 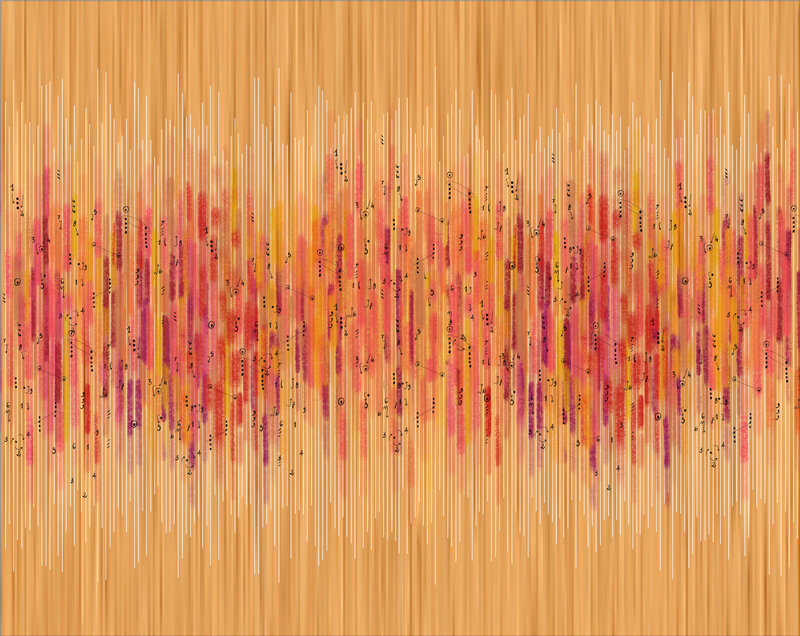 On a collaboration with design legend John Maeda and experimental musician Kaki King, we designed a brand experience made of music, and - of course - data visualization. For the 200 years anniversary of their V.S.O.P. 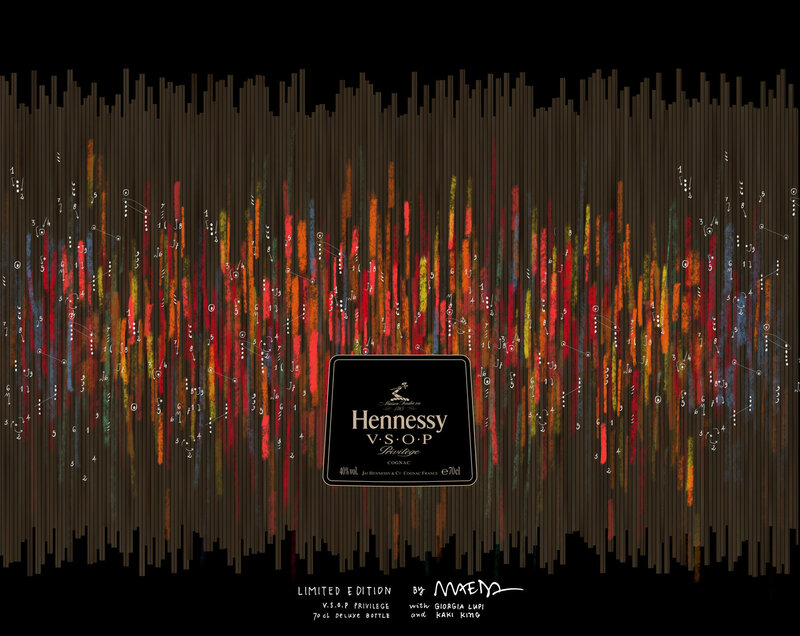 limited edition, Hennessy contacted design and technology legend John Maeda↗ with a challenging brief: how to translate the harmony of the blend of over 60 eaux-de-vie and the story of its making into a unique brand identity? 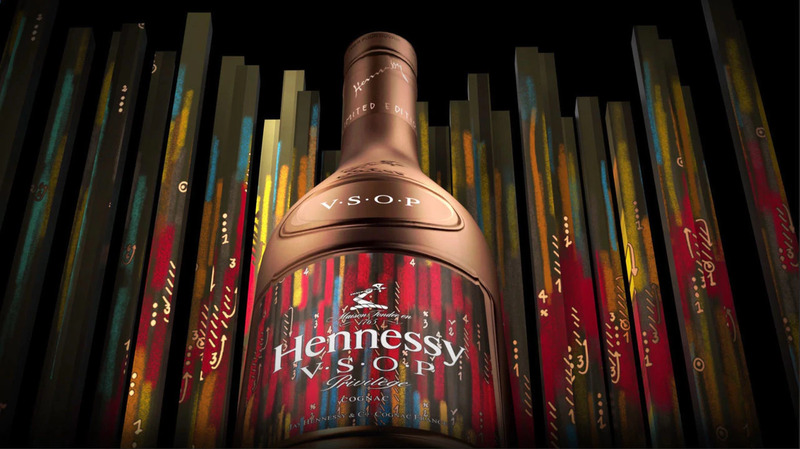 As testament to the enduring expertise of the Hennessy Master Blenders, V.S.O.P. 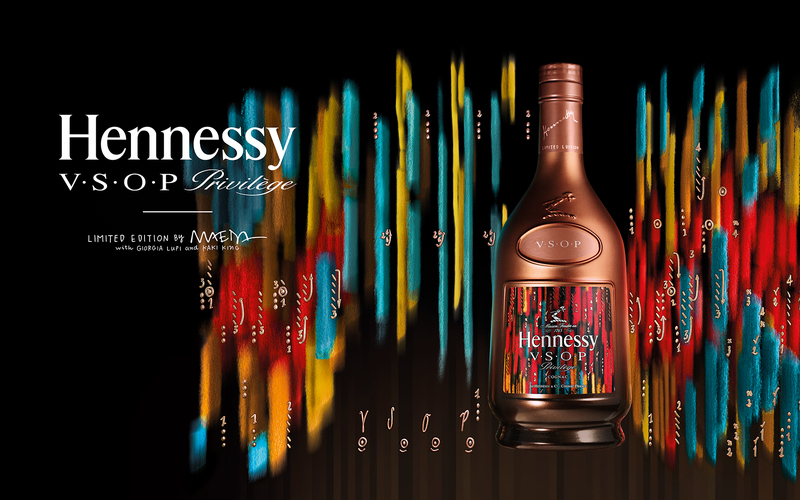 presents a natural balance of strength and smoothness and a complex texture that is hard to describe through words. 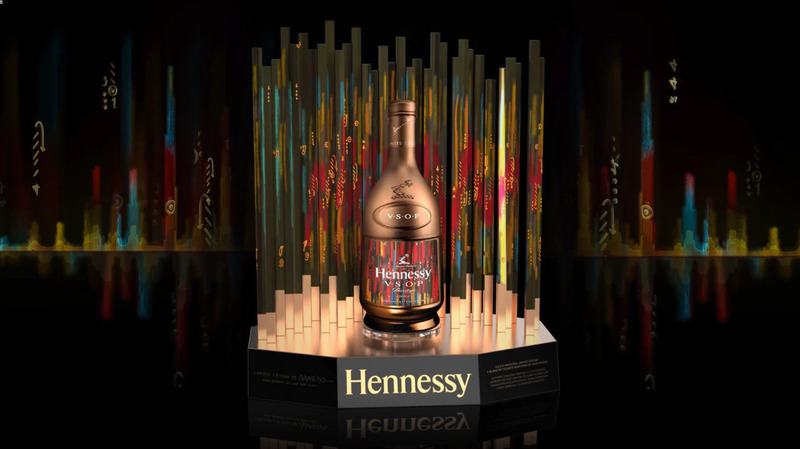 This is why John decided to make a radical experience: he enlisted a data visualization designer (Accurat's Design Director Giorgia Lupi↗) and an experimental musician (the guitar hero Kaki King↗) to create an even bolder blend. Through a visual dialogue between Giorgia's and Kaki’s hands, we created the base artwork for the identity, a symbol of the craftsmanship and the manual labor that goes into creating V.S.O.P. Inspired by the atmosphere she absorbed on a 3-day immersive trip to Cognac, Kaki started to compose and record musical phrases that embody the spirit of what she saw, learned and felt. The brand identity is the precise and laborious visualization of her spontaneous creation that has been turned it into data by observing both the music itself and how Kaki’s hands move on the strings and across the fretboard. 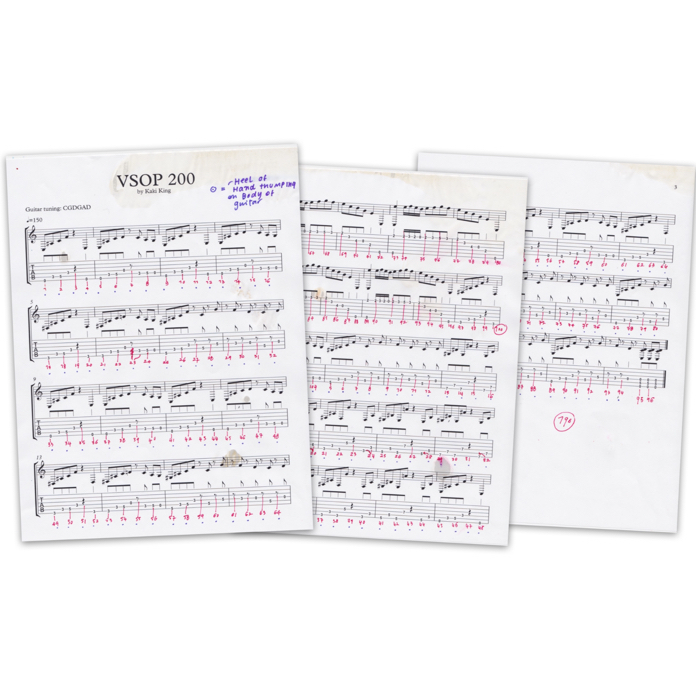 Starting form the tablature and the scores Kaki extracted from the song she originally composted for V.S.O.P., we started to annotate each of the 200 beats with attributes to represent the position of her hands on her guitar. 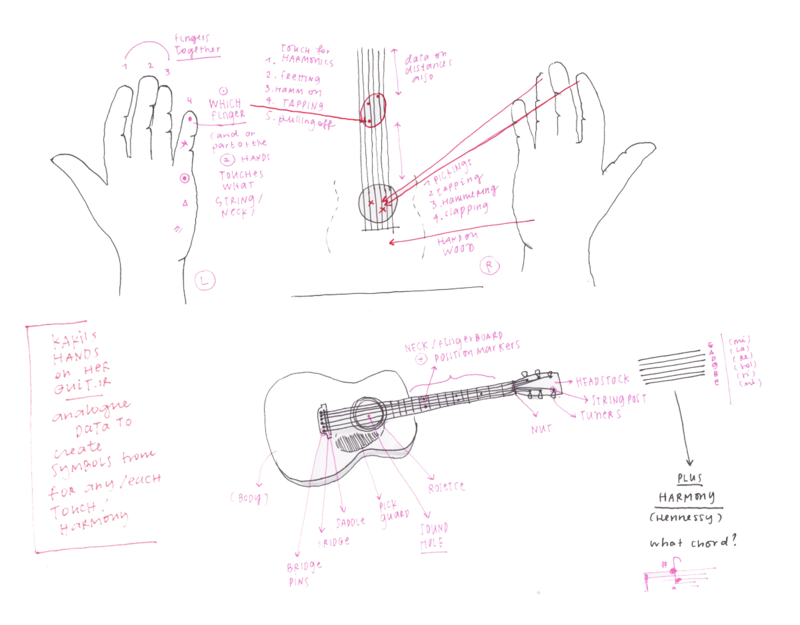 To decode Kaki’s hands for each beat, we are virtually overlapping 6 horizontal lines to represent the 6 strings of Kaki’s guitar, over-imposing them to each beat, mapping where she touches the guitar with her left hand. Each little symbol indicates one touch visualizing both the downbeats and the upbeats on each beat. 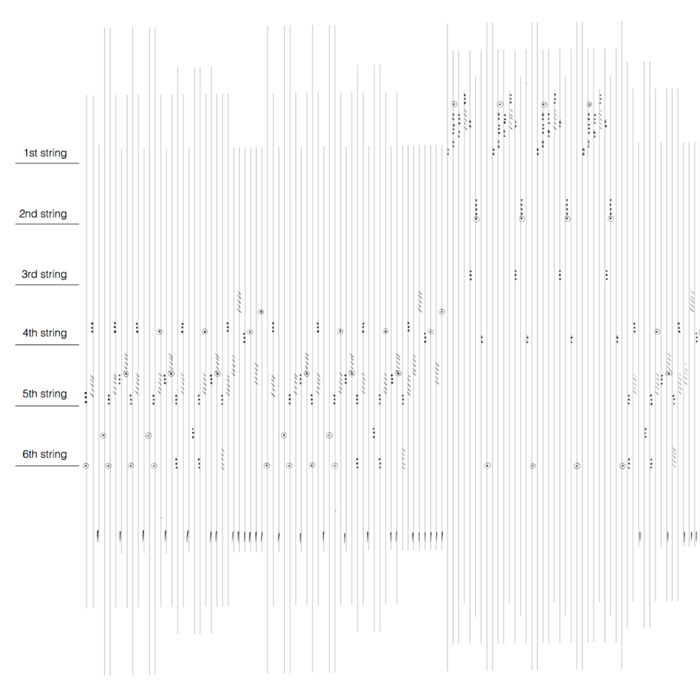 For every beat, we also added an additional layer of data:what Kaki does with her right hand. Kaki uses 6 different types of touches, each one represented by a different chalk color. Our work is translating numbers into images, but it is also understanding the context for these numbers, and sometimes even finding out where we can see and find data, what is the material (data) that we can use uncover interesting stories in every different context. In this collaboration we explored a visual representation of numbers most human and intimate aspects, reconnecting them to their context and to what they stand for: people, stories, art. Even a brand-identity can be designed from data, if we approach it the right way. 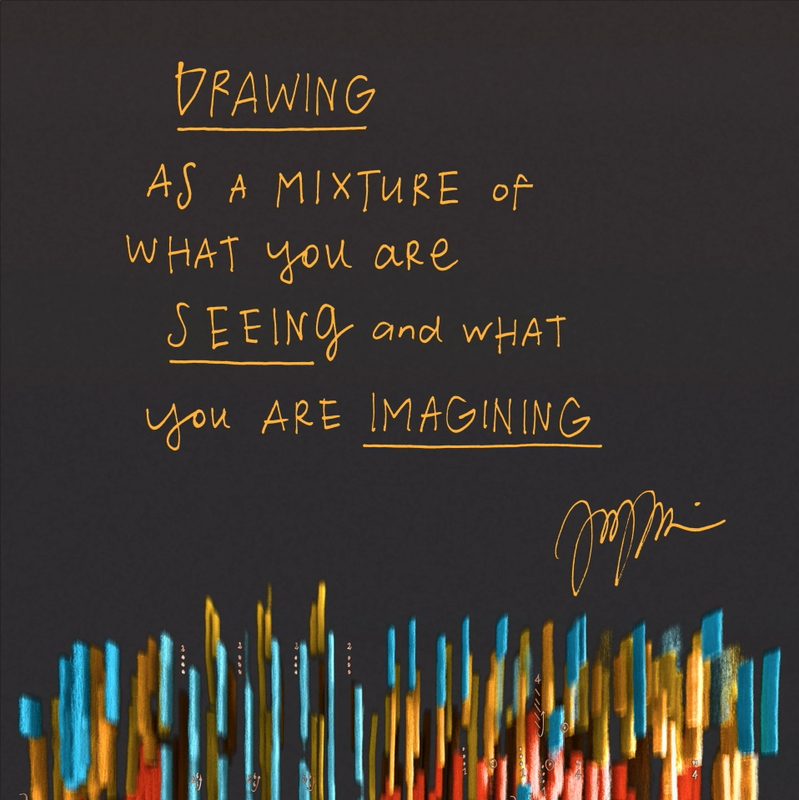 Working with data means transforming the abstract and the uncountable into something that can be seen, felt, and reconnected to our lives and to our stories. 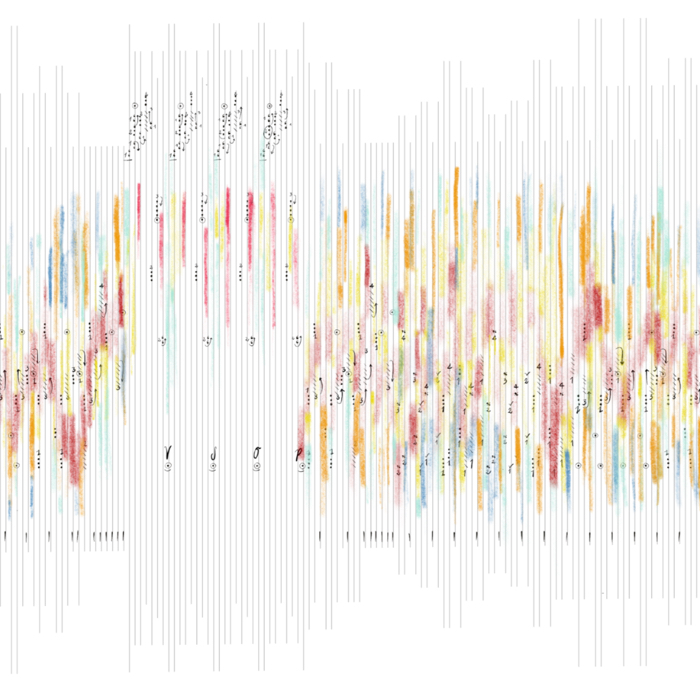 In this case we used data to understand and communicate a complex mixture of mastery, craft, labor and audacity, composing a unique identity for the brand, made of music and data visualization.